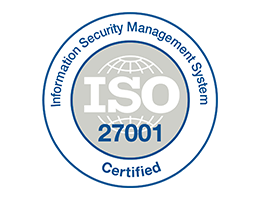 As part of our drive towards building a better service for our customers, we're really excited to be putting ourselves through the rigorous steps of ISO 27001 and ISO 9001 certifications. The international organisation for standardisation (ISO) is a nongovernmental organisation which leads the world of voluntary international standards and certification. 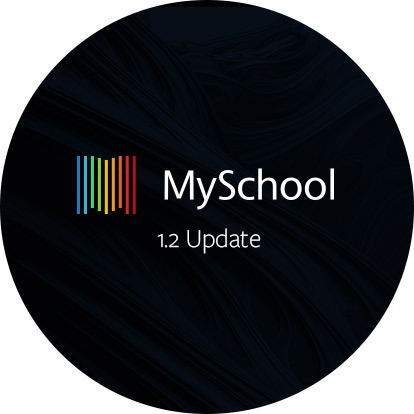 Over the past couple of months, we’ve been reviewing our services, the way we work, and how we can make MySchool better. 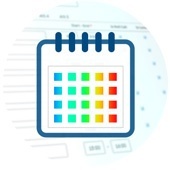 As a result, we’re redesigning many of our work processes to be more efficient, upgrading our support infrastructure and redesigning our product and service pricing to be more flexible and easier to understand. We're currently in the process of rolling out the 1.2 update and a few of you have already been upgraded. We'll have everyone onboard by early 2016.